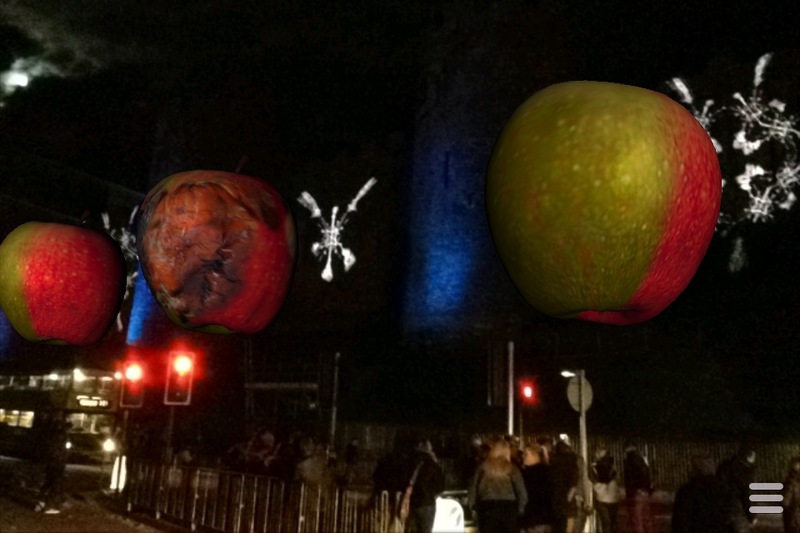 The Nightmare Room’ is a multi-platform project that uses site-specific material, animation and augmented reality to examine ideas of transformation and the power of myth. Taking ground-breaking computer pioneer Alan Turing’s studies on morphogenesis and pattern formation as a starting point, the work explores connections suggested by Turing’s chance encounter and subsequent friendship with the young author Alan Garner. Writing in 2011, Garner recalled Turing talking endlessly about mathematics and biology, but they also discovered a shared common experience; both had been traumatised at an early age by the Witch’s transformation scene in Disney’s Snow White. The 3-year-old Garner had been dragged screaming from the auditorium, and Turing regularly gave seminars on the psychology of the film at Cambridge. In 1952 Turing was found guilty of homosexual activity, he lost his security clearance and was forced by the state to undergo a years course of hormone ‘treatment’ with synthetic oestrogen. He died two years later from cyanide poisoning, ending his life with a half eaten, possibly poisoned, apple by his bedside. Garner has produced numerous works of fiction, rooted in place, myth and language. Among them is The Owl Service, a modern updating of the Blodeuwedd story from the medieval collection of pre-Christian Celtic tales known as the Mabinogion. The original tells how a magician uses flowers to conjure a maiden as a bride for his nephew. She falls in love with another and together they conspire to murder her husband. As a punishment she is changed into an Owl. Central to the plot of Garner’s work is a dinner service on which the intricate floral pattern can be seen as either owls or flowers, depending on your viewpoint, the chosen perspective determining destruction or salvation. This duality echoes Turing’s musings on the apple – one half giving life and the other death. I had recently reacquainted myself with Garner’s work, his psycho-geographic essays about Alderley Edge particularly resonating with the sense of place and belonging I feel for the Shropshire/Powys border landscape. And just as Snow White disturbed Turing and Garner, I was equally haunted as a child by the 1960’s TV dramatisation of The Owl Service. A strange adaptation shot on location in North Wales, Garner suffering a breakdown during the filming. It struck me how reoccurring themes of pattern and transformation seem to wind through the narrative arc of Turing and Garner’s life and work. ‘The Nightmare Room’ is an attempt to combine and make sense of these different ideas; the title was Turing’s nickname for the tiny space in his Wilmslow home where he conducted chemical experiments, including the gold electroplating of spoons – a process that requires a solution of potassium cyanide.